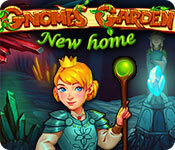 Download Mac Gnomes Garden: New home Game Windows 7 Games! After defeating the sorcerer collector, the gnomes returned the castle to its old form. However it continues to stand in the grey wasteland and nothing would grow. 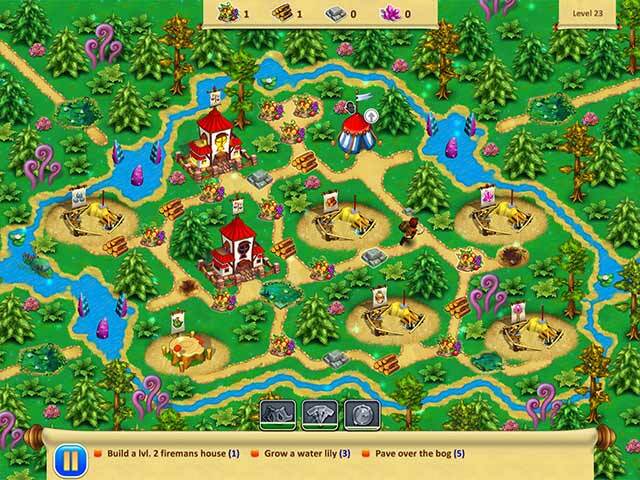 To prevent starvation, the princess decides to set off on a journey to find the secret Green Recipe. 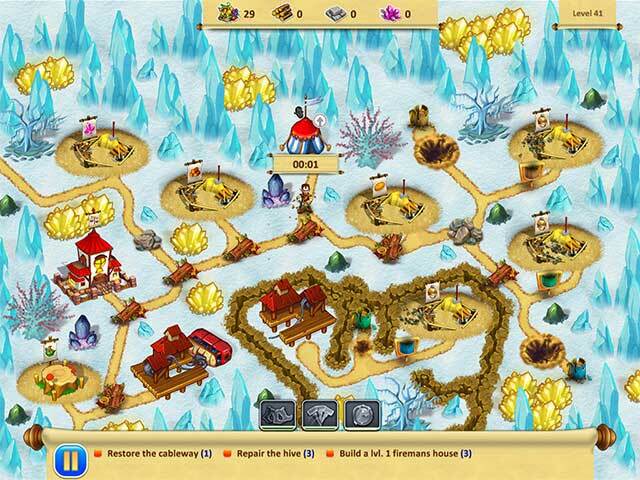 Venture through an unknown land full of secrets and mysticism in the thrilling, casual fantasy strategy game! 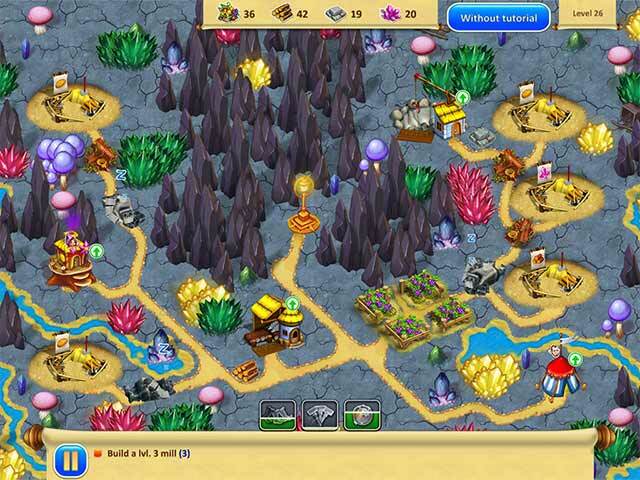 Restore ancient cars, plant magic gardens, manage resources and build buildings. Help restore prosperity to the land!